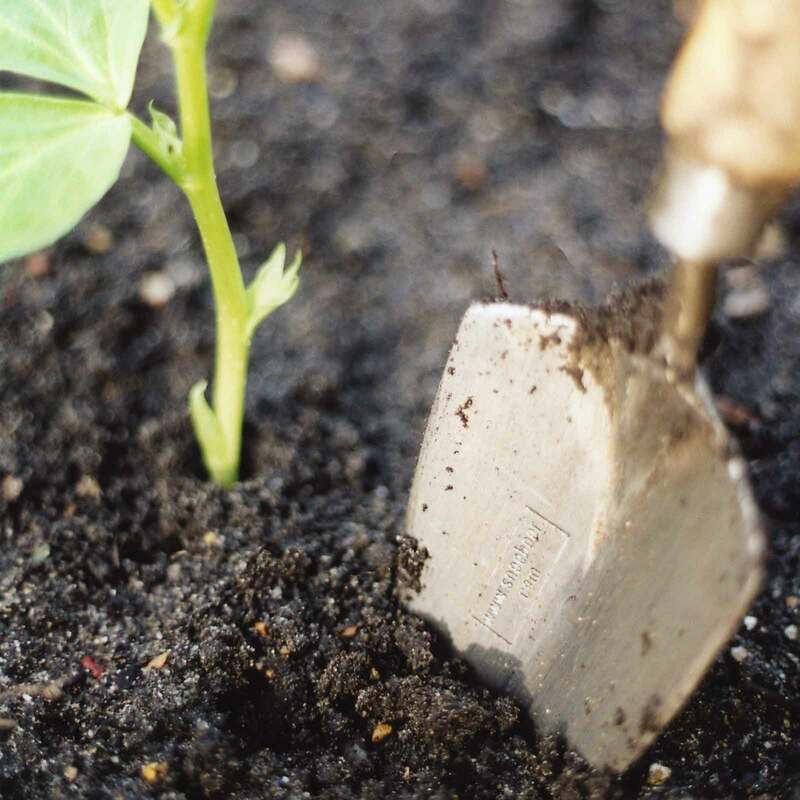 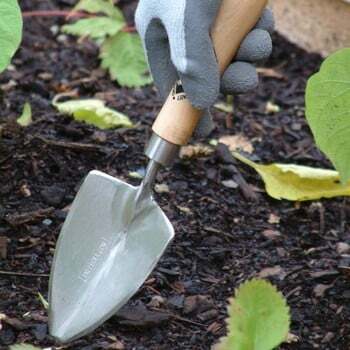 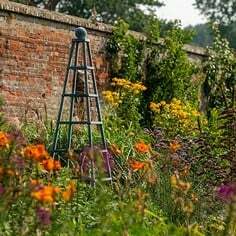 The Sneeboer Hand Trowel is a small but perfectly formed addition to any garden tool collection and is the ideal garden trowel for smaller more delicate gardening tasks, perfect in crowded borders. 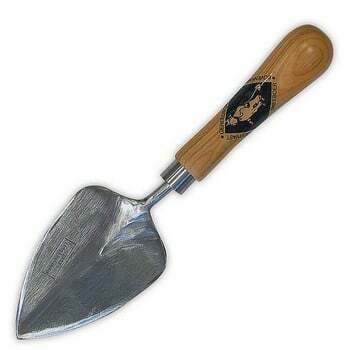 Would you like to add an engraved message to this item? 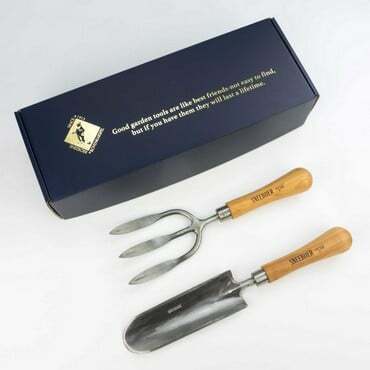 Adding a Sneeboer Hand Tool Gift Box makes a great present even better! 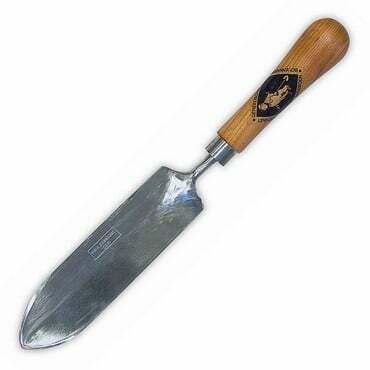 The tried and trusted Sneeboer combination of hand forged stainless steel head and rock solid cherrywood handle goes a long way to ensure the Sneeboer Hand Trowel will carry out out its many garden duties for decades and the trowel is also a gift any gardener would love to receive - and you can now make your present extra special by including a personal engraved message on the blade (up to 55 characters on this trowel) as an optional extra. 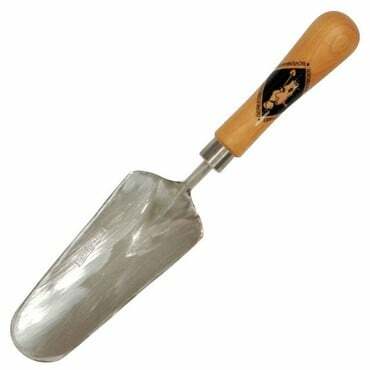 Please note that we are unable to offer Express Delivery on any order for an engraved trowel due to the nature of the work and the accuracy involved - as we're sure you'll understand, we like to take that little extra time to make sure we get everything right! Sneeboer are the best tools i've used and this trowel is fantastic. 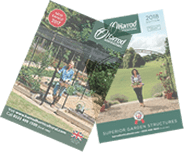 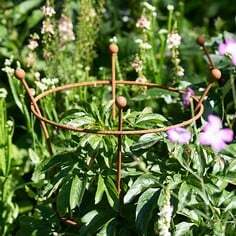 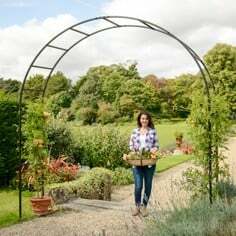 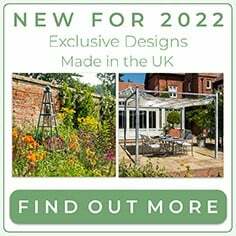 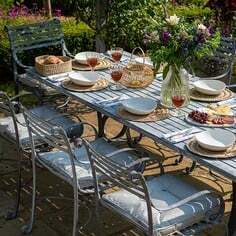 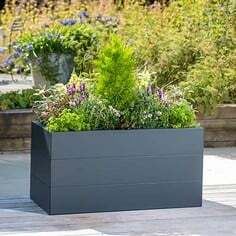 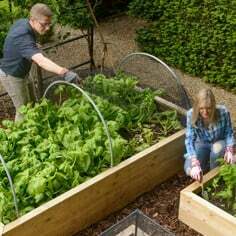 Its ideal for the potting shed/greenhouse and for smaller jobs in beds. 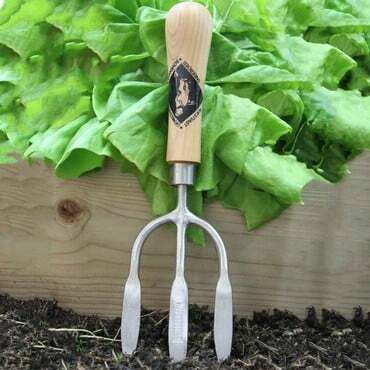 this is my favorite brand of garden tool's, luckely i have nearly all of them, i was lucky enough to meet one of the owner's at a marlborough show.your customer service is second to none, many thanks. Known as the gentleman's favourite, this cherrywood handled Sneeboer trowel is perfectly shaped for planting - and the 15cm blade can be personalised as a gorgeous gardening gift.